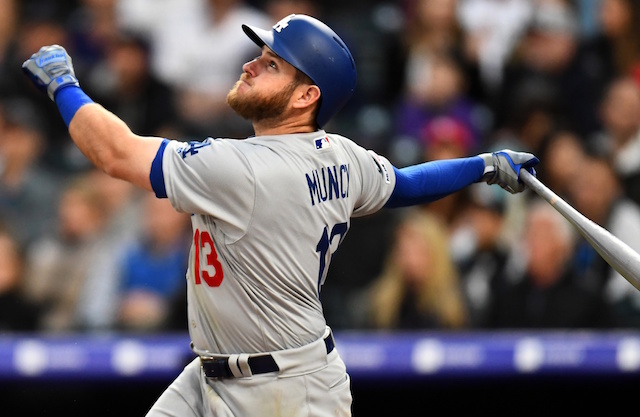 Coming off a sixth consecutive National League West title and eventual World Series loss, the Los Angeles Dodgers enter the 2019 season with the majority of their roster core intact. Even with some notable losses over the winter, Baseball Prospectus’ annual PECOTA projections peg the club to cruise to another division championship with an NL-best 95-67 record this season. Aside from the Dodgers, Baseball Prospectus’ model isn’t as optimistic in regards to the rest of the NL. No other team is tabbed to reach the 90-win threshold. The New York Mets, St. Louis Cardinals and Washington Nationals are each pegged with respective 89-73 records. 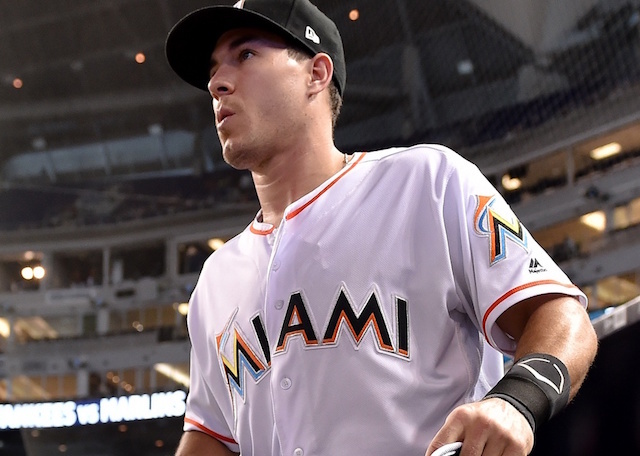 The NL West, specifically, is expected to be a heap of mediocrity in 2019. The Colorado Rockies (85-77), Arizona Diamondbacks (81-81), San Diego Padres (75-87) and San Francisco Giants (72-90) are all forecasted to fall short of postseason contention. After finishing with the worst record in all of baseball last season, PECOTA believes the Baltimore Orioles will remain in the league’s cellar at 57-105. That mark is nine games worse than the Miami Marlins, who, at 66-96, hold similar honors in the NL. PECOTA projections view the NL East as the closest race in the league. Along with the Mets and Nationals sharing the same win projection, the Atlanta Braves and Philadelphia Phillies (84 wins each) are separated by just five games. As for the American League, reigning World Series champion Boston Red Sox are one of three teams PECOTA believes will win at least 96 games. The Cleveland Indians (96-66) were crowned winners of the AL Central, while the Houston Astros (99-63) are slated to post the best record in the Majors. 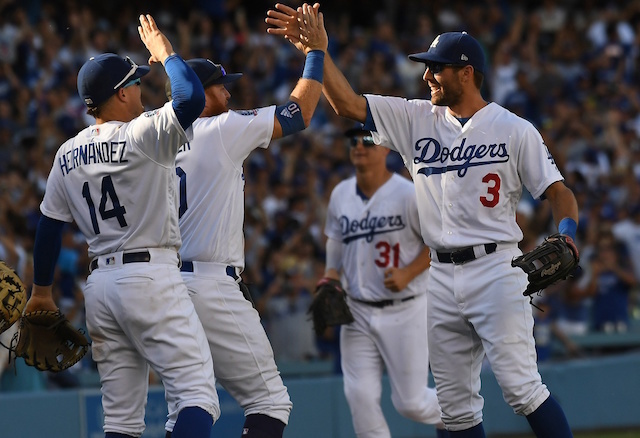 The Dodgers have now been projected by PECOTA to win more than 90 games in seven consecutive seasons. Last year, the club fell seven victories shy of the 99-win total set by Baseball Prospectus’ forecast.